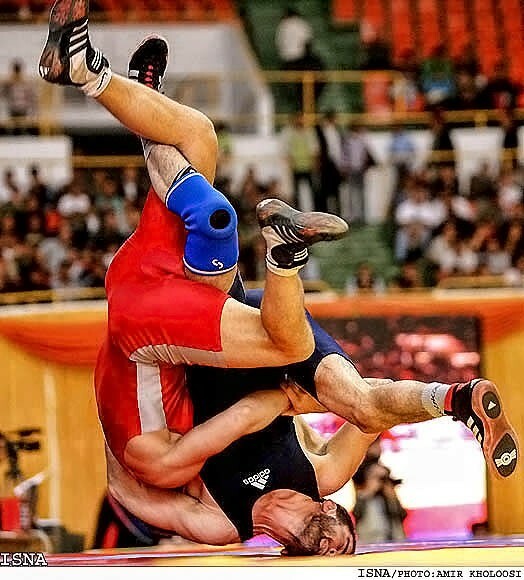 While Iran and Russia are two countries winning most wrestling medals, International Olympic Committee has dropped wrestling out of Olympic sports in a politically-motivatd move. ESPN, leading website in sports, has held poll to elicit the viewers’ opinion on which sports should be dropped from Olympic. This comes after decision by IOC to drop wrestling out of Olympic. ESPN has also polled other 26 sports to remain in the list. “Which of these sports would you vote to remove from the Olympics if it meant keeping wrestling?” up to now, Badminton, where the Chinese athletes always win the most medals, has got 18 per cent, modern Pentathlon, 16 per cent; Equestrian and Table Tennis, both 14 per cent of votes to be dropped out of Olympic. The second part of poll asked the viewers that which sport did you prefer to be retained: “Which of these sports that will make a presentation in May to be included in the 2020 Olympics would you most like to see chosen?” in the list, roller sports, karate baseball/softball, wushu (martial art), sport climbing, squash wakeboarding, and wrestling are options, with wrestling in the top with 83.5 per cent of votes. A total of 13,430 users have voted. Wrestling fans should vote for wrestling in the second part of the polling, and in the first, a sport which should replace wrestling for being dropped.